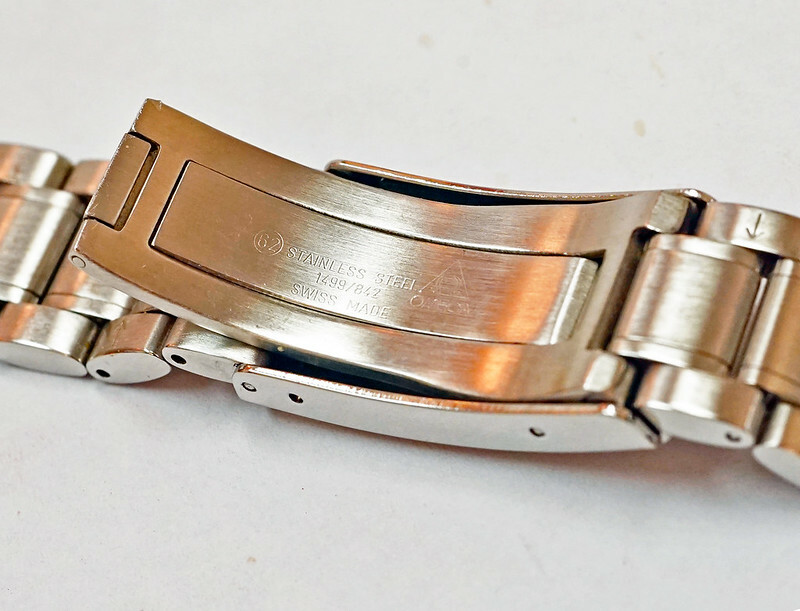 Omega Speedmaster Professional 1499 / 842 Bracelet. 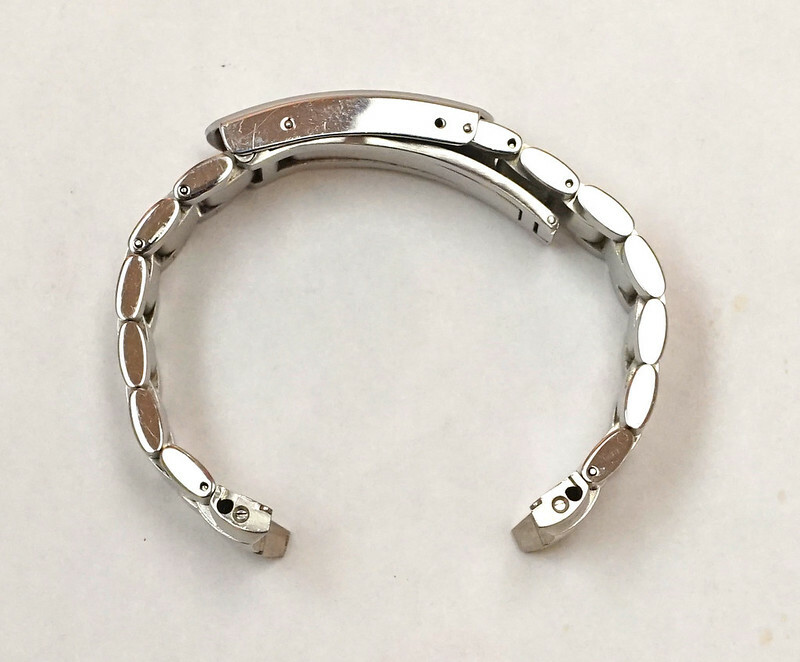 Good used condition, small markings on the clasp, no stretch, all links are solid and secure. 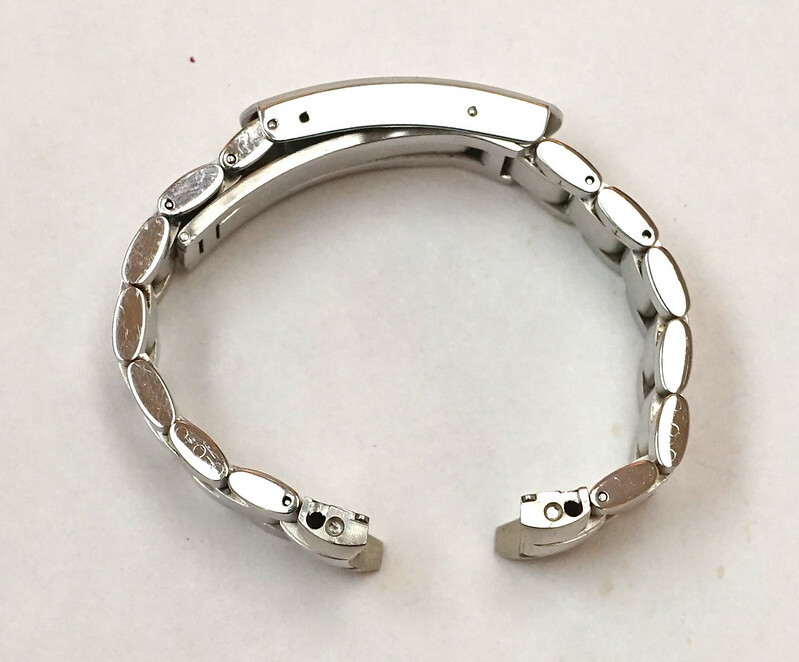 Length is roughly 5.5" so should fit a wrist of 6.8-7" or so once mounted to the watch head. Shipping via USPS Priority is included in my asking price. Bank Wire / other direct transfer methods accepted. Paypal good/services accepted with +3% fee, references and feedback. I'm willing to ship internationally but extra shipping and possible import fees might be applicable. If in the NYC/CT/Northern NJ area we could do a face to face. For references I have spotless Ebay feedback which I can refer to you, with identity verification, and also have done a few deals here, WuS and on the Omega forum with positive feedback. If there are any questions please feel free to contact me via PM and I will answer as soon as possible. Reasonable offers are welcome.